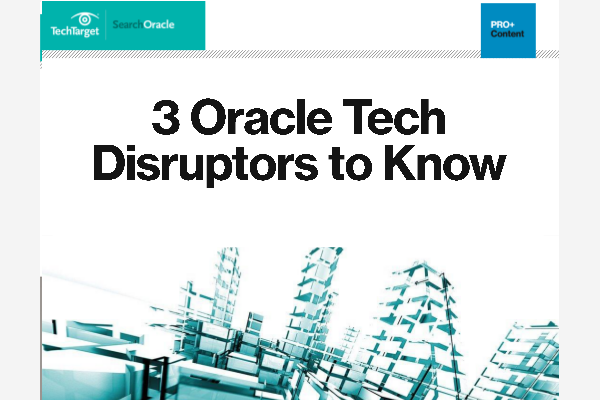 Oracle AI capabilities are likely to see a boost, as the vendor now has access to machine learning algorithms that can automatically distill useful information from large bodies of text. From IT to HCM to sales, AI and machine learning capabilities have been added to a variety of Oracle's offerings through Oracle AI Apps. And the vendor says there's more to come. Oracle's acquisition of DataScience.com is shining a spotlight on workbench-style platforms designed to centralize advanced analytics work by teams of data scientists. Attendees at Oracle Collaborate 17 have plenty of sessions to choose from, with topics ranging from business analytics to hybrid cloud. We've highlighted a few of those sessions.